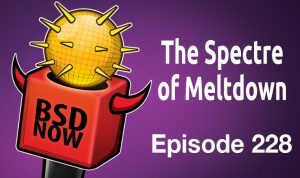 We review the information about Spectre & Meltdown thus far, we look at NetBSD memory sanitizer progress, Postgres on ZFS & show you a bit about NomadBSD. 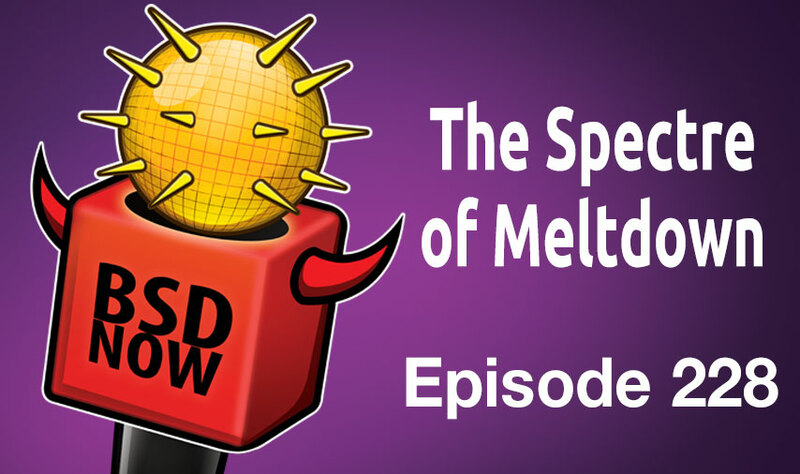 We’ll cover OpenBSD, NetBSD, and DragonflyBSD’s responses in next weeks episode. In the past 31 days, I’ve managed to get the core functionality of MSan to work. This is an uninitialized memory usage detector. MSan is a special sanitizer because it requires knowledge of every entry to the basesystem library and every entry to the kernel through public interfaces. This is mandatory in order to mark memory regions as initialized. Most of the work has been done directly for MSan. However, part of the work helped generic features in compiler-rt. I wrote a large patch (815kb!) adding support for NetBSD syscall hooks for use with sanitizers. Similar to the syscall hooks, there is need to handle every ioctl(2) call. I’ve created the needed patch, this time shorter – for less than 300kb. I’ve got a few more local patches that require cleanup before submitting to review. I’ve helped the Solaris team add basic support for Sanitizers (ASan, UBsan). 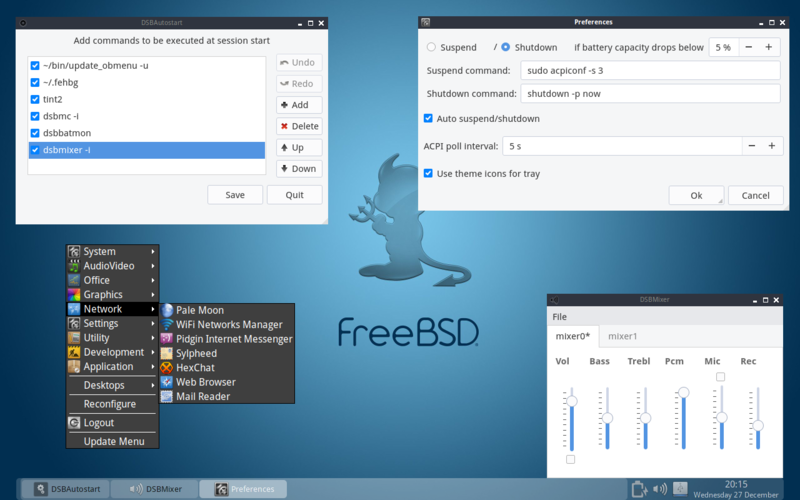 This does not help NetBSD directly, however indirectly it improves the overall support for non-Linux hosts and helps to catch more Linuxisms in the code. I plan to continue the work on MSan and correct sanitizing of the NetBSD basesystem utilities. This mandates me to iterate over the basesystem libraries implementing the missing interceptors and correcting the current support of the existing ones. My milestone is to build all src/bin programs against Memory Sanitizer and when possible execute them cleanly. Astute readers may have noticed we didn’t change the default ZFS block size from 128k to align with the Postgres default of 8kb. 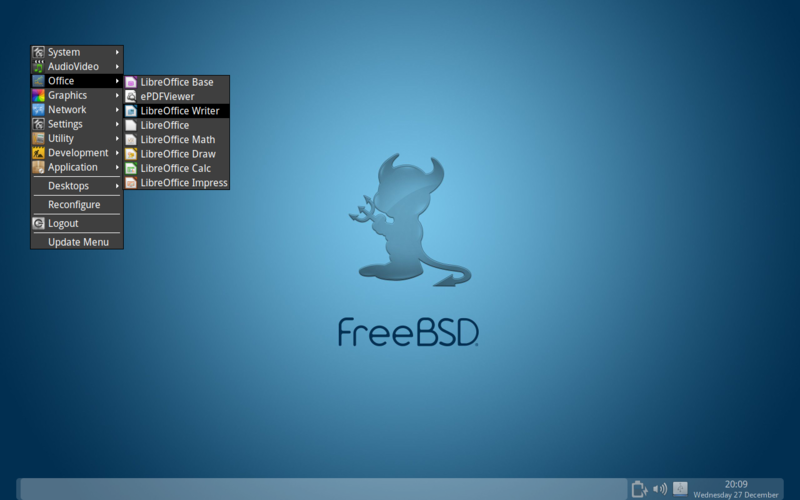 NomadBSD is a live system for flash drives, based on FreeBSD. <REMAIN> = <SIZE OF PARTITION IN MB> - <DESIRED SWAP SIZE IN MB>. Paypal donation balance and status.. thanks everyone! Flamegraph: Why does my AWS instance boot so slow? Submission Deadline for BSDCan: January 19th. More talks by users and sysadmins please. Developers want to know! Other users want to hear from their peers! First time speakers welcome!